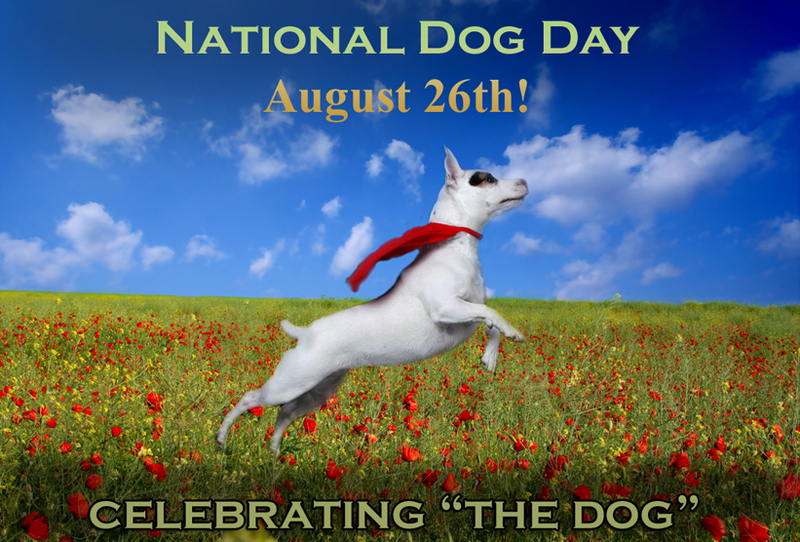 Today is National Dog Day and it is celebrated annually to help galvanize the public to recognize the number of dogs that need to be rescued each year, and acknowledges family dogs and dogs that work selflessly each day to save lives, keep us safe and bring comfort. To honor dogs that show deep connection and appreciation to human bonding, we would like to celebrate this day with a special video from American Dog called Canine Assistants. American Dog is a new web series hosted by Victoria Stillwell and is her latest collaboration with eHow Pets, a Demand Media channel created exclusively for YouTube’s original programming initiative. It will follow her as she travels the country finding the most fascinating stories about dogs and the dog world. On this episode, American Dog highlights Canine Assistants, a non-profit organization that trains and provides service dogs to people with medical conditions and disabilities. The results are nothing short of amazing. Recipients experience a freedom that would be otherwise impossible. The dogs change people’s lives. And all of it free of charge. Founded in 1991 by Jennifer Arnold, Canine Assistants now places 75 to 100 dogs annually. Watch the video below, and be sure to subscribe to eHowPet’s channel to catch up on tips, amazing stories and pure entertainment! This entry was posted in Animals Around the World and tagged American Dog, Canine Assistants, Demand Media, eHowPets, National Dog Day 2012, Victoria Stilwell on August 26, 2012 by Belkis Cardona-Rivera.